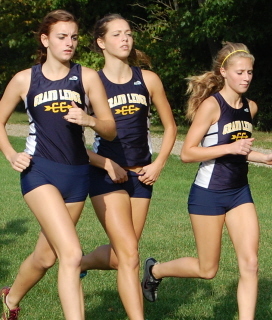 2012 notes: A very good team this year, hampered by injuries. 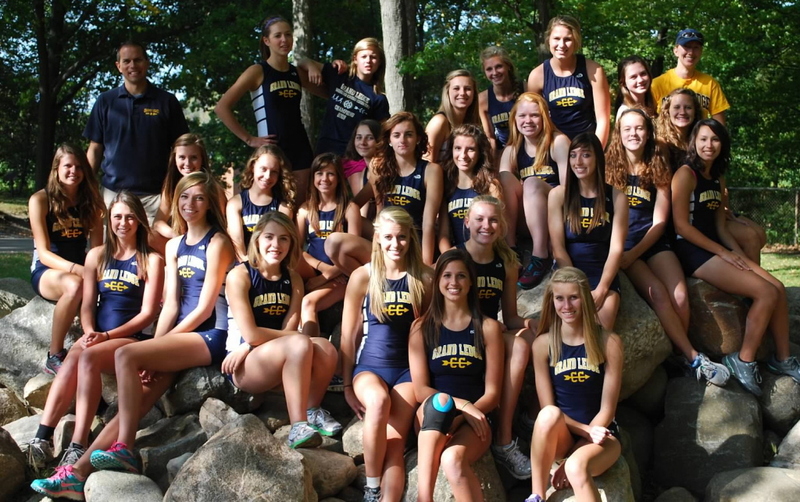 8th consecutive year the team qualified for States. 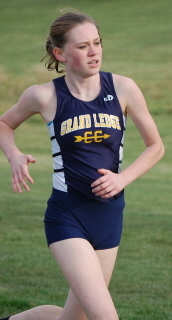 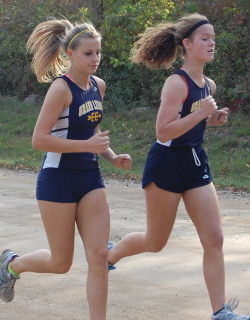 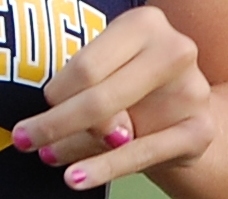 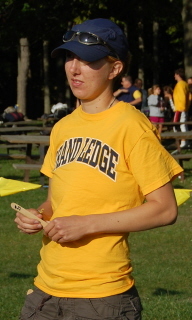 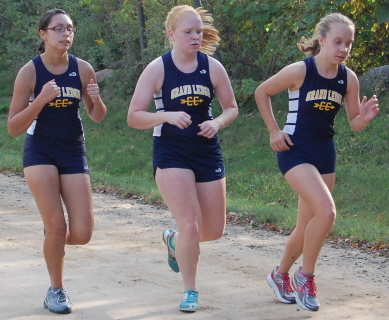 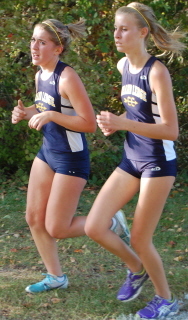 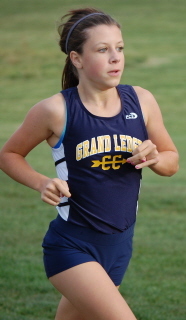 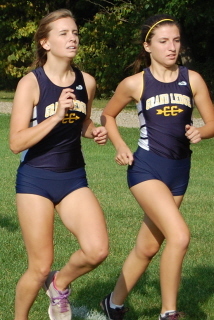 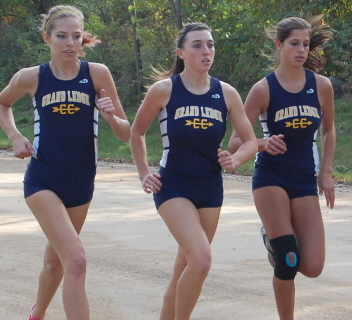 Taryn Hubaker started out as the number one runner but eventually Krista Magness overtook her as the team's fastest runner.